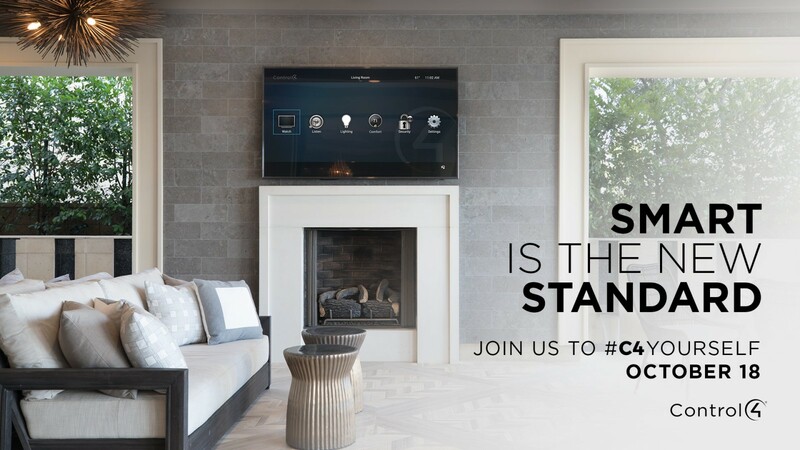 RSVP today and join the team at Crown as they showcase the latest Home Automation technology! Join us at our C4yourself event! With one touch you can dim the lights, play music, turn up the heat, lock the doors and arm the security system. Or, have your house respond to your schedule and needs without touching anything at all. 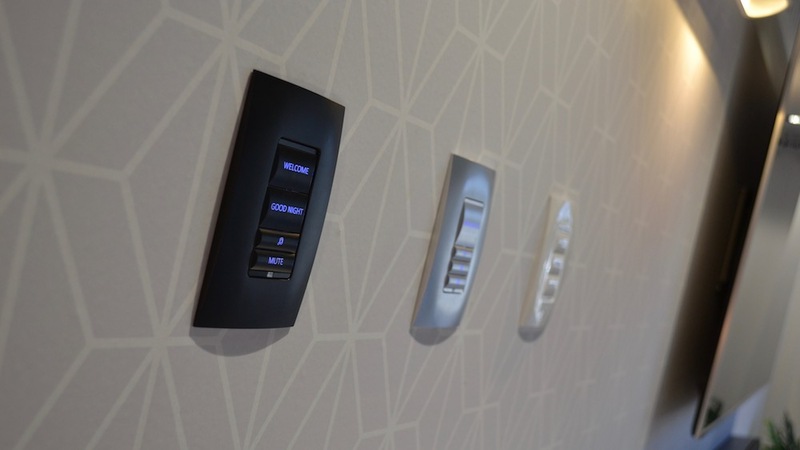 Crown Smart Home Showroom boasts a 200sqm facility designed for you to experience the latest in air conditioning, audio visual, electrical and security. 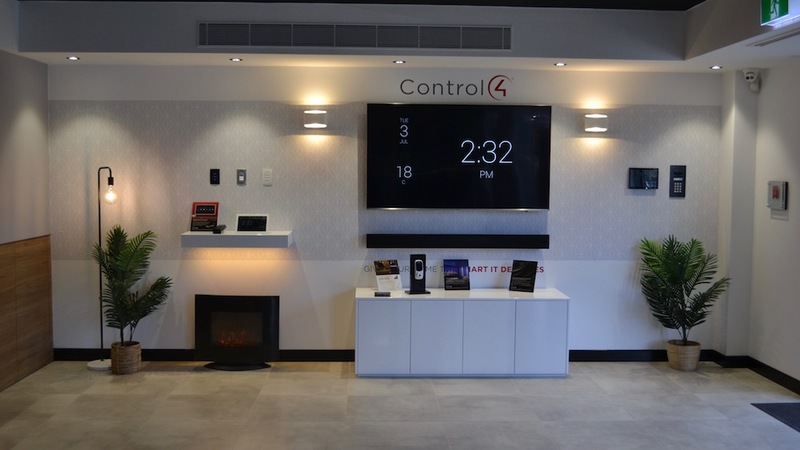 Offering the leading solution in home automation with Control4, Crown is an authorised gold dealer and 1 of 4 Control4 Experience Centres in NSW. Crown is the authorised Bose dealer for Macarthur, Wollondilly and the Southern Highlands. 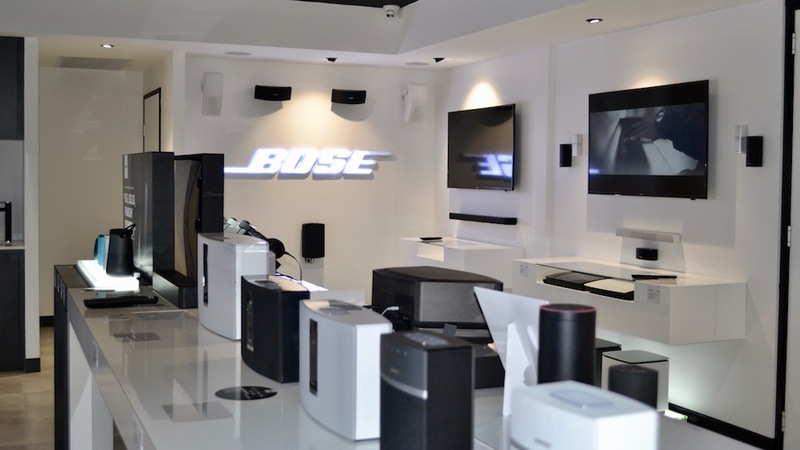 Experience the full range of Bose personal and home audio at the Crown Smart Home Showroom. Come in and get a demo of Control4 with Alexa today! Homes today are more connected than ever before. But your home isn't really smart until all those devices work together in harmony. wireless lighting is a game changer for all homes - new or old. Get clutter-free entertainment in one room or every room of the house. Whether it's music filling every room or turning on your favourite movie with one touch, Control4 has you covered!